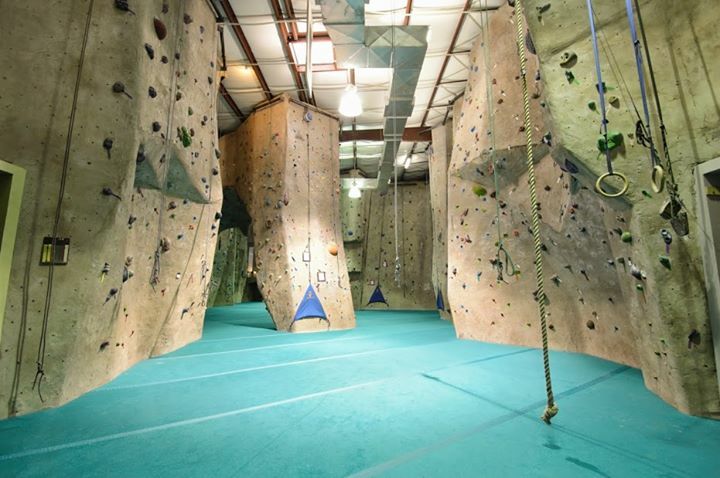 While there are plenty of great gyms in Houston that offer seemingly everything, there are missing out on the great work out and fun of rock climbing. At Texas Rock Gym you’ll find a knowledgeable staff of people who are passionate about rock climbing and the strength training and conditioning that comes along with it. The entire gym contains more than 14,000 sq. ft of climbable surface, outfitted with a variety of walls for various skill levels and a variety of types of climbing, including top-roping. There’s no need to feel intimidated by what many seem like an extreme sport, the award-winning gym updates their routes constantly and new holds are added in to ensure the safety of their climbers. Texas Rock Gym requires that every climber be trained on the ins and outs of how to belay for other climbers. Belaying is being the base that holds the tension for the climber, which is a very important position that uses special lingo you will learn in the class to communicate with the climber. The beginner’s belaying course is included completely free with your day pass to the gym and is offered multiple times throughout the day. The gym also has an entire complex full of walls of varying difficulty with belaying set ups as for two people, as well as 5 auto climb set ups that will belay for you if you come alone and can’t find a partner. Worried you don’t have the equipment? Texas Rock Gym offers rentals on all of the equipment, from harnesses to shoes, and chalk for your hands. The gym makes it as easy as possible to start, even if you show up with nothing but a general interest in rock climbing. Texas Rock Gym offers also a full “bouldering” area for slightly more adventurous climbers that are skilled enough to climb sans harness. There are multiple walls and routes to climb in the boulder area of varying difficulties, and a soft floor to land on. In fact, the flooring is getting a full makeover into more functional soft flooring that breaks falls from the highest point of climbing, which is 10 feet from the ground. 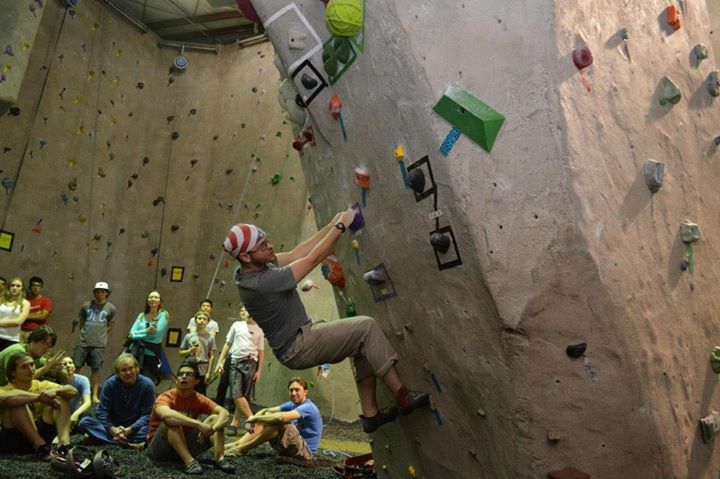 Outside of climbing, Texas Rock Gym also offers Primal Fitness, a class designed to keep you fit as you age, as well as yoga and other strength training classes. 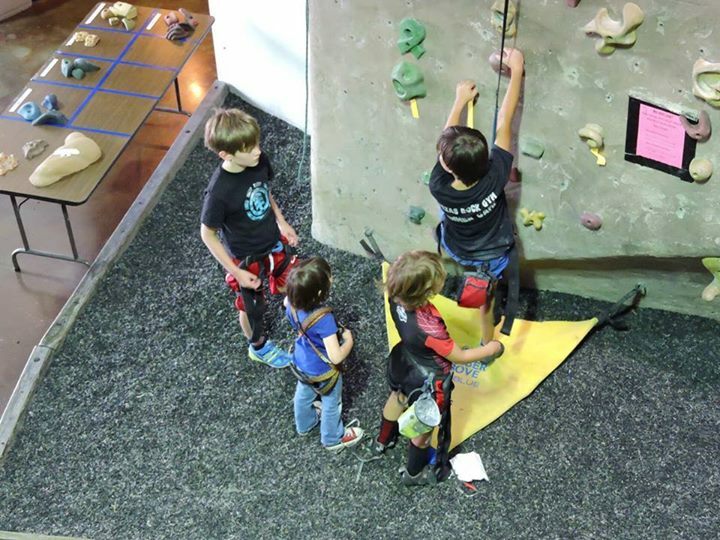 Whether you visit for Texas Rock Gym for a birthday party, lock-in, team building exercise or just to get in a great work out, there is something for your entire family to get involved in. Visit their location in West Houston to learn more about the gym, membership rates and safety measures. Who knows? 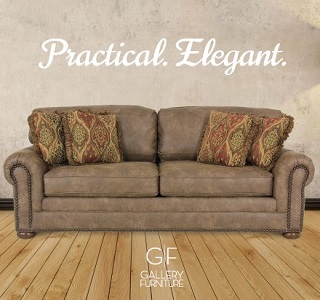 Rock climbing might just become your new favorite hobby!